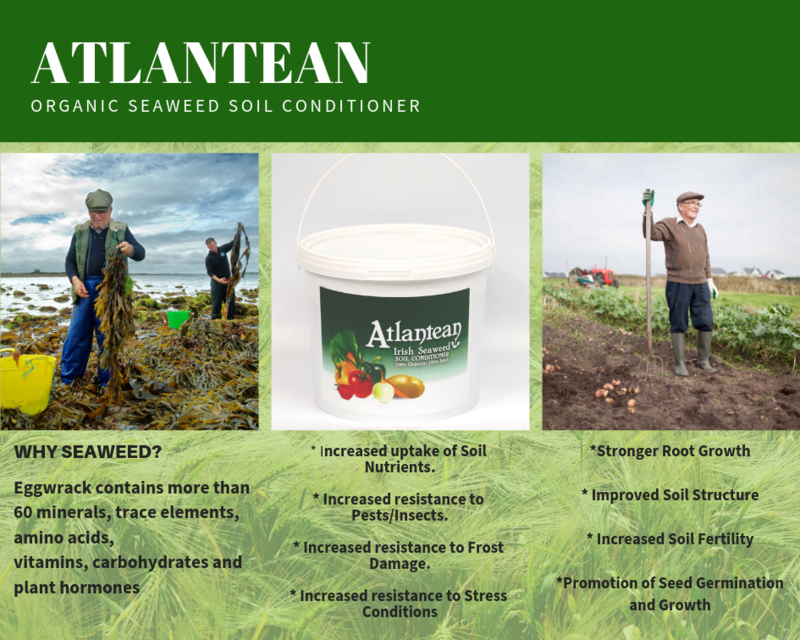 Check out the many benefits of our Organic Irish Seaweed Animal Supplement. 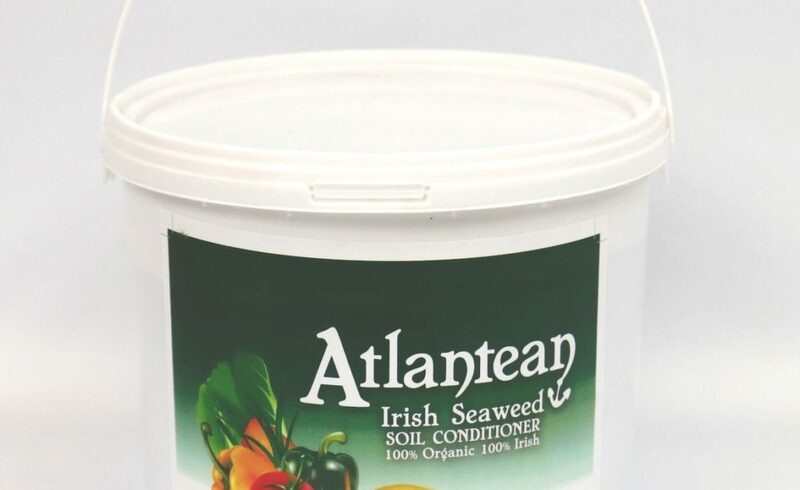 Available now in 25KG Bags and 3 KG Buckets. Our products are currently being used in Livestock Farms, Greyhound Kennels, Equine Yards, Riding Schools as well as being used for small pets.